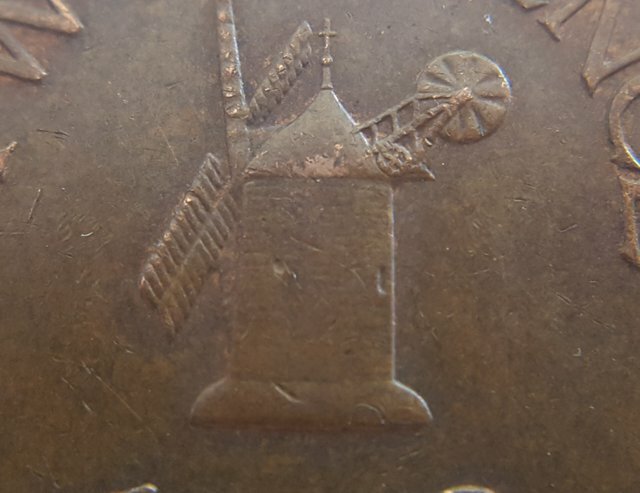 Round five of Name That Coin. The winner will be bought one Golden Monkey Banana by me, the contest will run until the post closes and first correct guess wins. The coin should be easy ish to identify but the element of luck is guessing the date as it is your unknown factor. Winner will be announced when post closes, if no one guesses correctly i will choose the closest guess. Soon as you have had your first guess, you will be added to the Name that coin leage table, you get one point for every correct element of your guess and the table will be updated as every contest closes. Who ever is top at the end of every month will get an extra GMB, scores will not reset on the table so if you get to the top can you stay there? As i only have a small account and dont produce a vast ammount of liquid steem due to the no upvote rule i am going to reduce Name That Coin down to twice a week, it will run every monday & wednesday with a new and random coin every contest. Guess well and guess true, my friends. 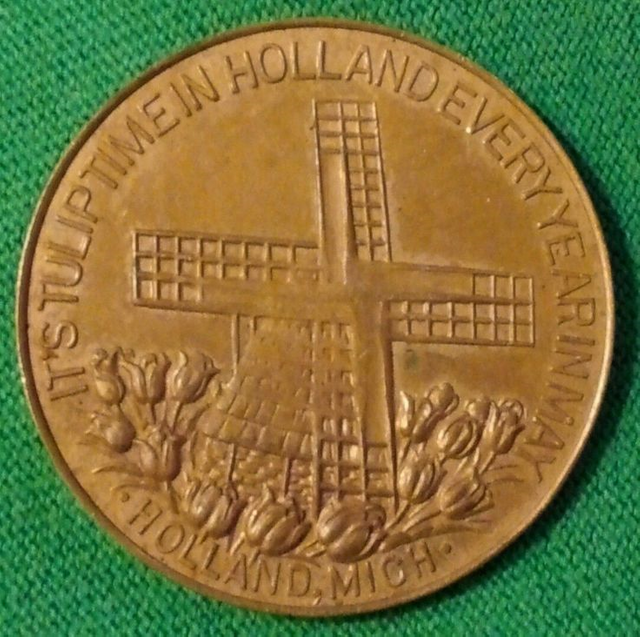 There sure are a lot of coins with Windmills! I think this round has already been won, but doing it for the points!